Gentle Reminder to those who plan on walking for this event next weekend. If you can’t walk, please consider donating by going to the link below. Most of us know someone affected by Alzheimer’s. Parrot Head Clubs around the world do fundraisers for Alzheimer’s, lets do the same! If you are a Parrot Head and plan on walking, please register on the EIPHC team with the link below and also let Susan Smith know so she can schedule your time. If you have not registered but have contacted Susan, please do the registration now and then see if you can get others to sponsor you. Emerald Isle Sea Turtle Crawl – . The goal of this event is to have a person or several walking the beach from sunrise to sunset in relay fashion. 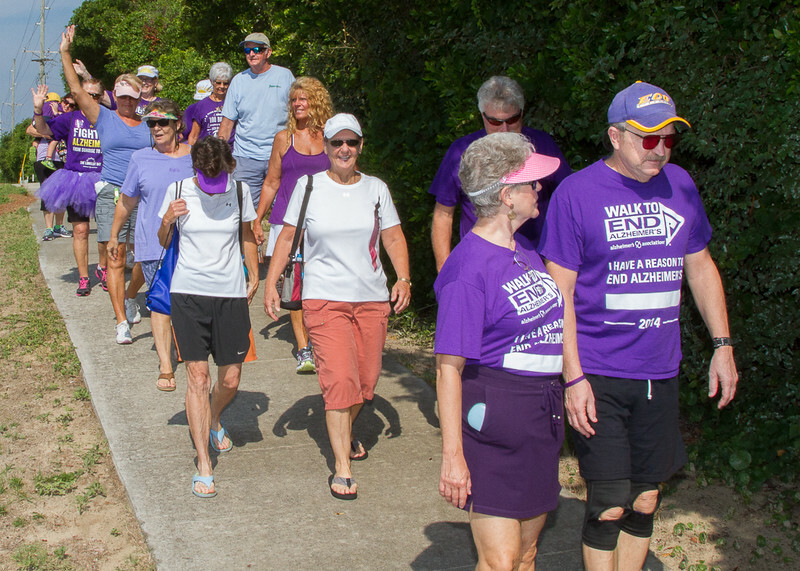 If you are interested in walking on the Longest Day please send an email with preferred time of day and area you want to walk to Susan Smith ( Parrot Head ) at susan.seadreams@gmail.com. Walkers should log on to the site and send information to friends, relatives and neighbors, so they can donate as well. Even if you are a Sea Turtle Volunteer and walk, if you are a Parrot Head, the Club will still donate $10 for each Parrot Head Team member. Last year we had 30 walkers and donated $300. Let’s see if we can top that. All donations go directly to the Alzheimer’s Association. An added benefit to making a donation is a chance to win a stay at Batten the Breeze courtesy of Emerald Isle Realty. With each donation of $50 or more, you will be entered into a drawing for the 3 day stay. There will also be a fundraiser at Loon Street Art Studio in Emerald Isle where you can paint a sea turtle hatchling. The class is $50 with $15 donated to the EI Sea Turtle Crawl team.